Stop girls, the search for the perfect foundation is over! 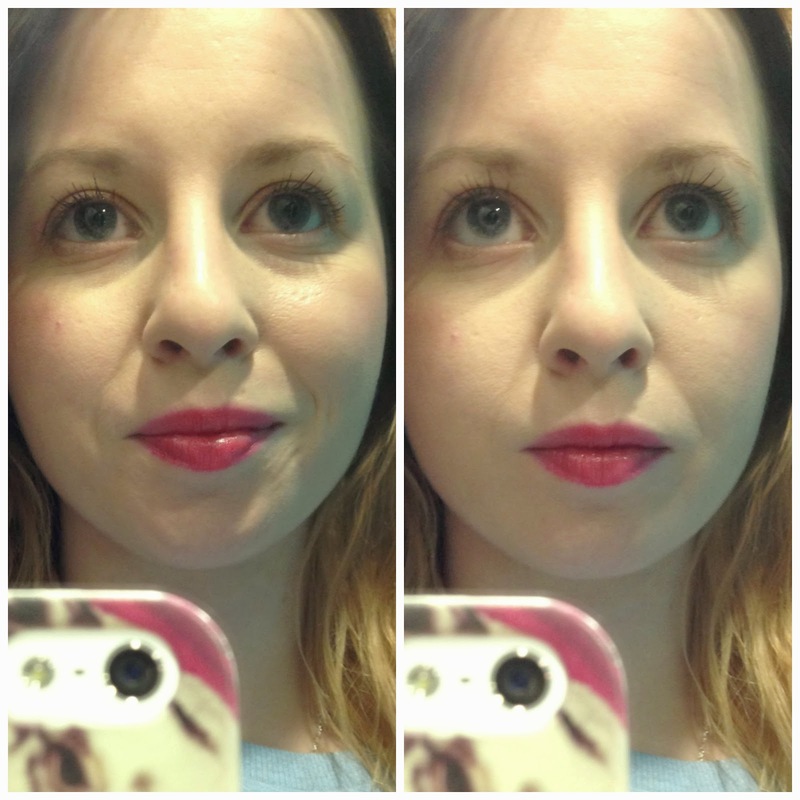 I think I may have found my HG foundation. 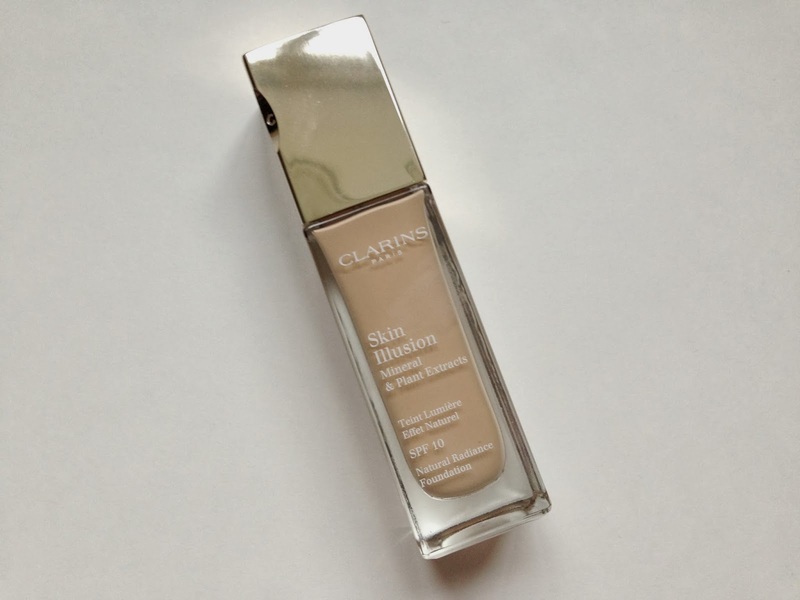 I had a sample tester thing from Clarins a few months back of the Skin Illusion foundation. I actually went in to try the Extra Comfort foundation but the lady recommended the SI for my skin type and the coverage I wanted. And my God I'm glad she did. It was one of those samples that I tried and after it ran out I just couldn't get it out of my head. I managed to get my hands on another sample size from the Clarins counted just to make sure this was 'the one' and of course it also impressed me no end. So I finally took the plunge and bought the full size and I've never been happier with a foundation purchase. 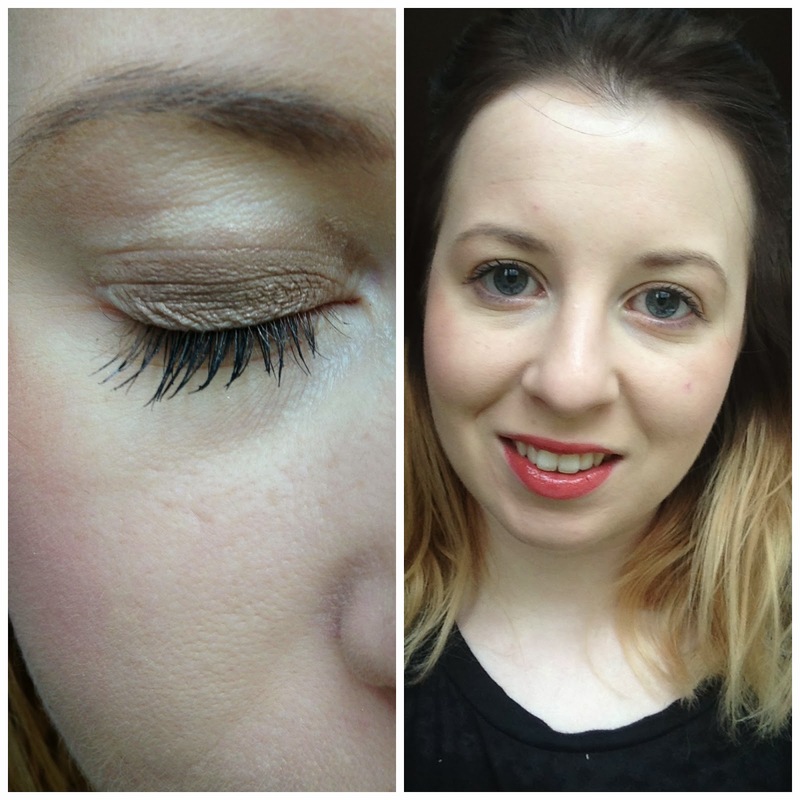 The foundation is a really light consistency and gives a sheer, light to medium coverage however it is buildable. I was looking for a light coverage as I don't like the heaviness of a full cover foundation and this is just the perfect finish for me. It is the tiniest bit dewy when you first apply, I tend to use a setting powder everyday so this makes it appear matte as in the photos, however it certainly doesn't need a setting powder. The staying power on my skin type (normal/dry) is incredible and better than any other foundation I've tried, and trust me, I've tried a lot. The colour range is pretty good, I obviously wear the lightest shade which is 103 and you've got to go some to be paler skinned than me! I'm struggling to find a fault with this foundation, it's just the ultimate base in my eyes and it gives me a flawless finish every time. I picked this up from Boots (advantage card points!) but you can get your hands on it at any Clarins counter. If you're passing make sure you ask for a sample and let me know what you think! 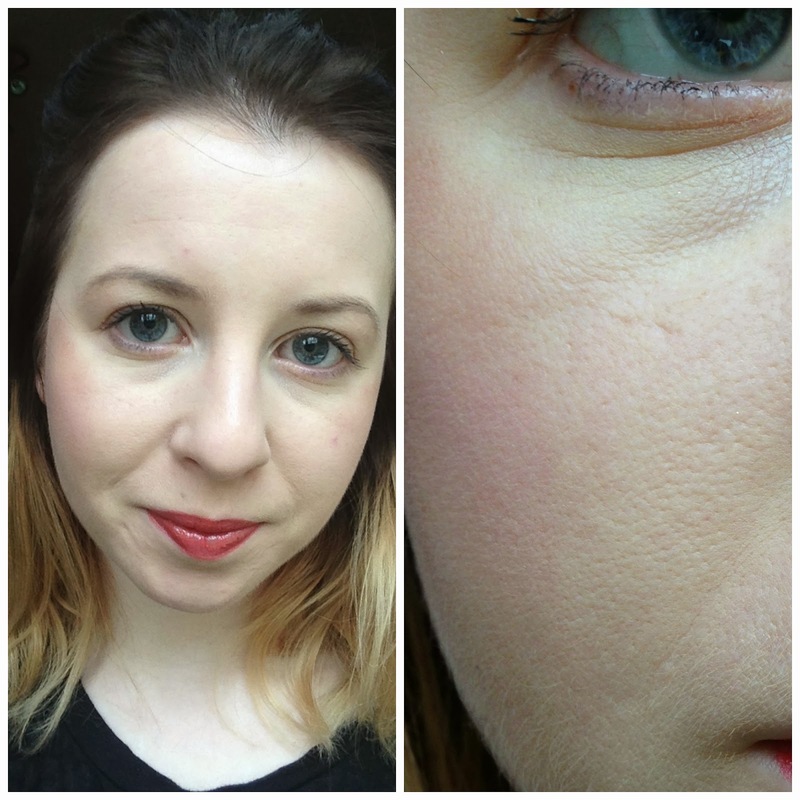 Love this foundation, forgot about it actually!